Licensed Battlefield Guide Stuart Dempsey is our host for a series on the 16th Michigan Infantry regiment at Gettysburg. To contact Stuart Dempsey, click here to reveal his email address. In addition to tours at Gettysburg National Military Park, Stuart also conducts tours at other historic sites in North America and Europe. 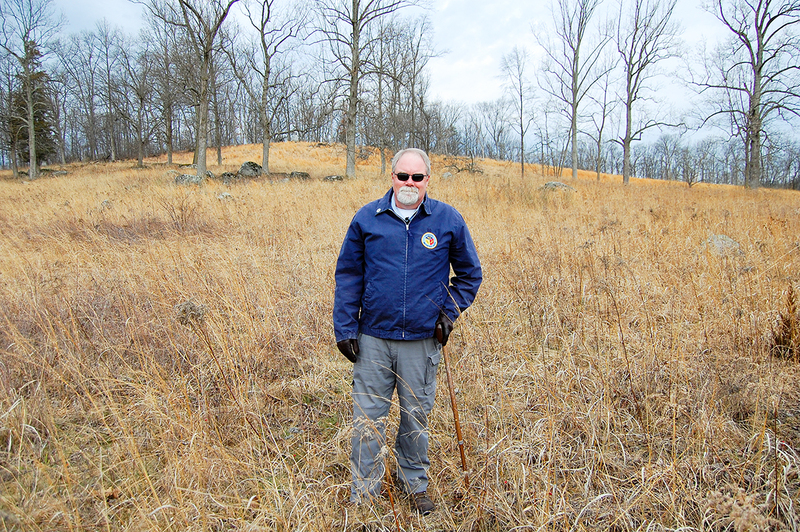 He invites you to have a look at his website: battlegroundhistorytours.com.Stuart is standing at the base of Powers Hill along the Granite Schoolhouse Lane. This view was taken facing west at approximately 8:30 AM on Wednesday, March 29, 2017. A map showing the location of Video #1 (right pin) and Video #2 (left pin) at Powers Hill in Gettysburg National Military Park.This map was created in a chair facing east on April 1, 2017. Thomas B.W. Stockton raised the 16th Michigan Infantry regiment. Stockton had two nieces. 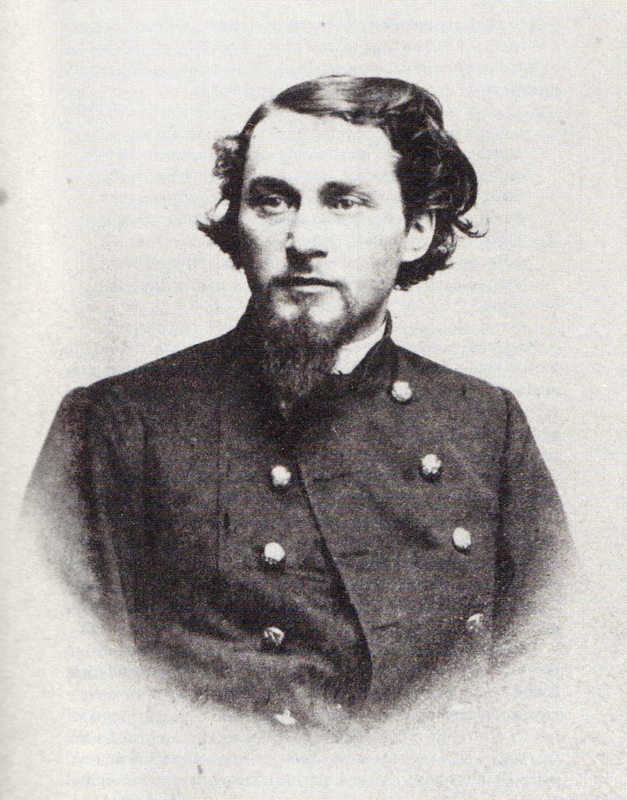 One was married to George Deas, who served on Robert E. Lee’s staff and was Assistant Secretary of War for the CSA. The other was married to James Longstreet.This image is courtesy of Stuart Dempsey. Stuart explains the origins of Stockton’s Independent Regiment (16th MI) and brings us up to the summer of 1862.This view was taken facing west at approximately 9:15 AM on Sunday, April 2, 2017. 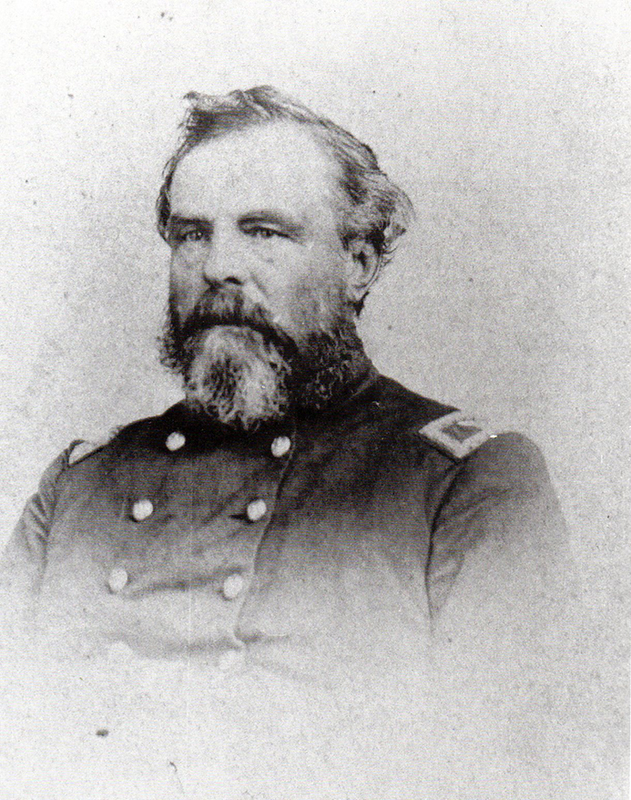 Major Norvel Welch rallied the 16th Michigan at the Battle of Gaines’ Mill after Stockton was captured.This image is courtesy of Stuart Dempsey. 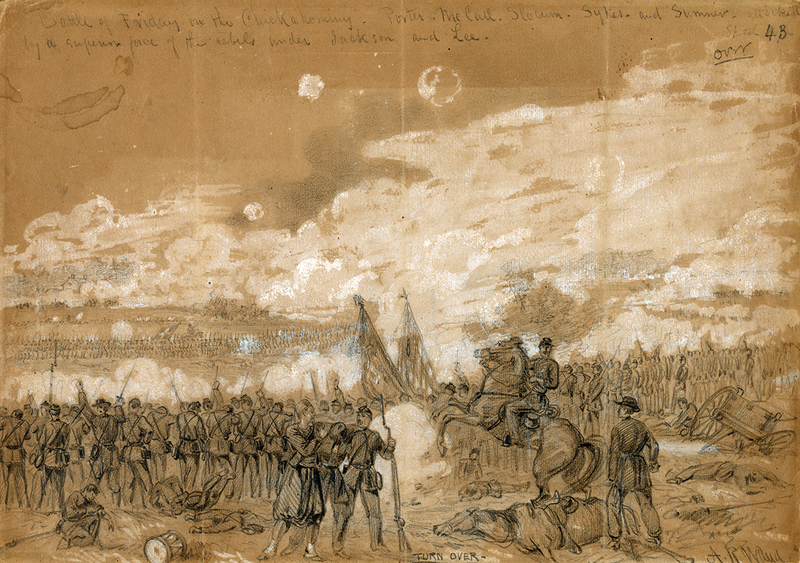 A sketch of the fighting at the Battle of Gaines’ Mill by Alfred Waud. Gaines’ Mill was the regiment’s first major action and the bloodiest it would ever fight (217 casualties, incl. 78 fatalities). This sketch was drawn by Alfred Waud in 1862 [LOC]. Stuart brings the 16th Michigan to Gettysburg (Video #2).This view was taken facing west at approximately 9:15 AM on Sunday, April 2, 2017.